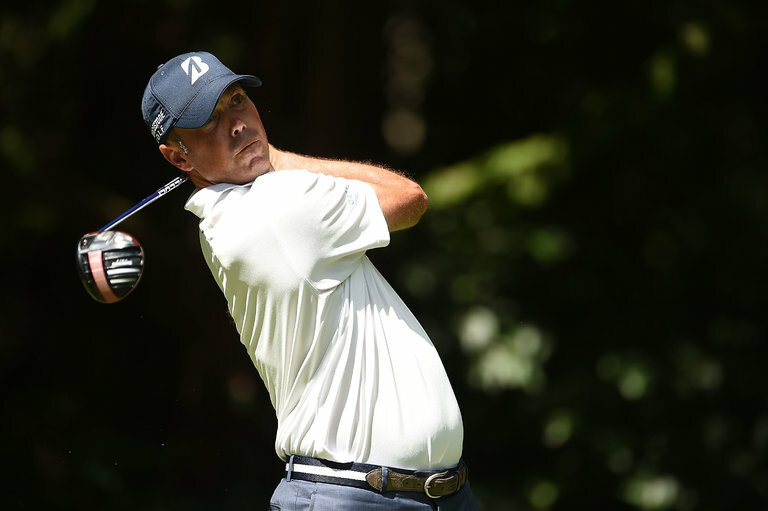 Matt Kuchar was one of three players named to the United States Ryder Cup team on Monday, along with Rickie Fowler and J. B. Holmes. One spot remains on the 12-man team.